CT: OIML R137 (class 0.5), MI-002, AGA9 etc. 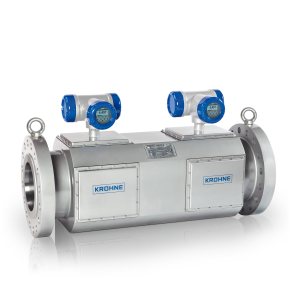 The ALTOSONIC V12 is a 12-chord ultrasonic custody transfer (CT) flowmeter for natural gas. 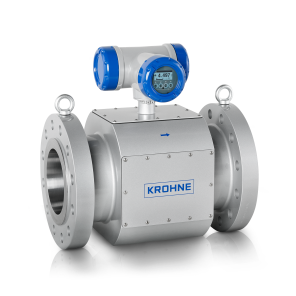 It has been designed to offer the best possible measurement accuracy, not only during calibration under ideal conditions but also during less ideal conditions in the field. 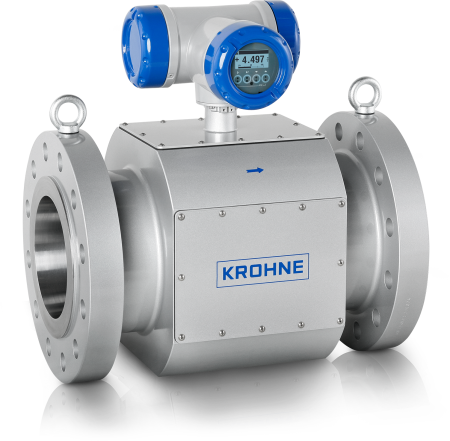 As a result, ALTOSONIC V12 is the first ultrasonic flowmeter that was certified to OIML R137 class 0.5 by NMi. 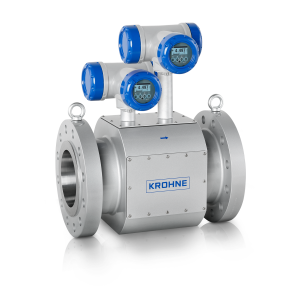 Due to its design with 12 acoustic chords a flow conditioner is no longer required; standards such as AGA9, ISO 17089 and MID are met with just 5D straight inlet piping. CBM flowmeter diagnostics are standard and give an exact picture of what is happening inside the flowmeter. 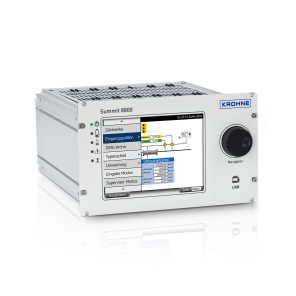 With the optional KROHNE Care diagnostic expert system an integrated web server becomes available that presents the results as an easy to access webpage – in plain language. CT: OIML R137 (class 0.5), MI-002, AGA9, ISO 17089 etc. CT: OIML R137, MI-002, AGA9, ISO 17089 etc.